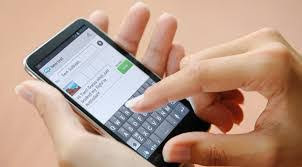 Are you having an important message on your mobile and wants to forward text message iphone to your friends? Many of the users have a query of how to forward a text message on iphone or how do i forward a text message? You can simply do forwarding text messages by either trying to copy paste or retype it. But this usually takes a time. However we are providing an easy way for how to forward text messages on iphone with out any issues. 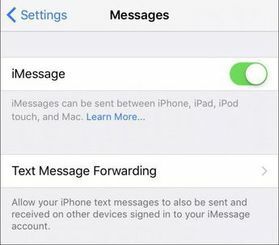 Simply follow the below steps and enable your device for all the required settings so that you can simply do forwarding text messages iphone. In case if your iphone 6 screen not working you can solve it from us. Many of the users don’t know how to forward a text on iphone 6 and iphone 7 even for the other iphone devices also. You can simply have a look at the steps below for how to forward a text message in ios devices. 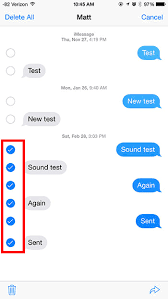 You can forward text messages on iphone, even you can forward multiple messages on iphone if you want to know more about that check the steps below that are provided here. First go to the messaging app and open the messages. Select a message you wish to forward. Now tap and hold the message bubble for 3 sec. You will see the More Option. Here you can choose any other messages that you want to forward by checking the circle next to the message. Once selected click on the arrow in the right corner. Choose the contact name or number in the “To” option. You can edit the message here. Finally click on send to forward the message or sms, also you can see the forwarded texts there. With this you will know how to forward a text message on iphone directly. This is applicable for iphone 6, 6s and iphone 7 and iphone 8. 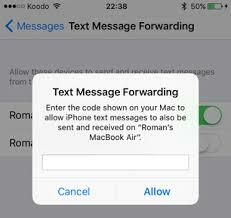 The following are the step by step guide to enable the text message forwarding in your ios devices like iphone, ipad and mac devices. First open the messages app on your mac device. Now in your mobile go to settings. In settings choose messages option. Click on it. You will see the drop down menu, in that check for imessage. 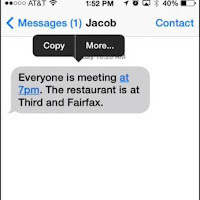 Enable imessage and then you can see the text message forwarding option. Now you will see a pop up window with a code. Visit your mac and then type the code in your mac popup window and click on allow. Finally with this you can send the multiple messages at time to many people with imessage, and this imessage for pc is also available. You can forward a text message on iphone and ipad, for the ios version 7 and above you can use the steps provided here. Actually there is no direct option to forward the text messages so check the steps here. Go to messages and open them. Select a text conversation that includes the message you want to forward. Now tap and hold on individual message you want to forward. You will see the options of copy and More. A new screen appears with the message that you are forwarding. Enter the recipients name that you want to forward. Thats it you message will be forwarded. You can simply forward the text messages in iphone that is running with the ios 6 and earleir versions. 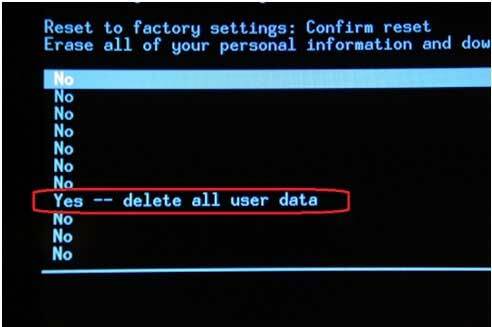 This method will not same as the newer version of iphones, so check the steps below. Go to messages and open a message. Visit the text conversation that includes the message you want to forward. Click on message you want to forward. Select + button to add recipients. Click on send to forward the message. Hope you have got how to forward text messages in your iphone directly and by using the mac device. You can comment us if you have any queries, visit Gud Tech Tricks for more information. You can see all the iphone issues that are solved from us.